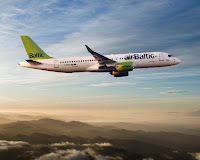 airBaltic, the Latvian airline based in Riga says it carried 18% more people during the first ten months of this year than it did during the same period last year. 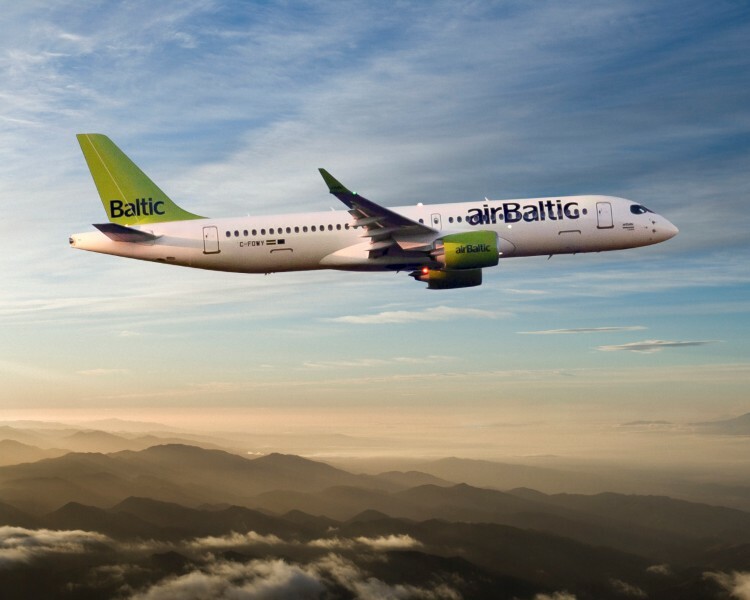 The carrier took 3 553 386 people for a ride across its growing network spanning Europe, Scandinavia, Russia, CIS and the Middle East. 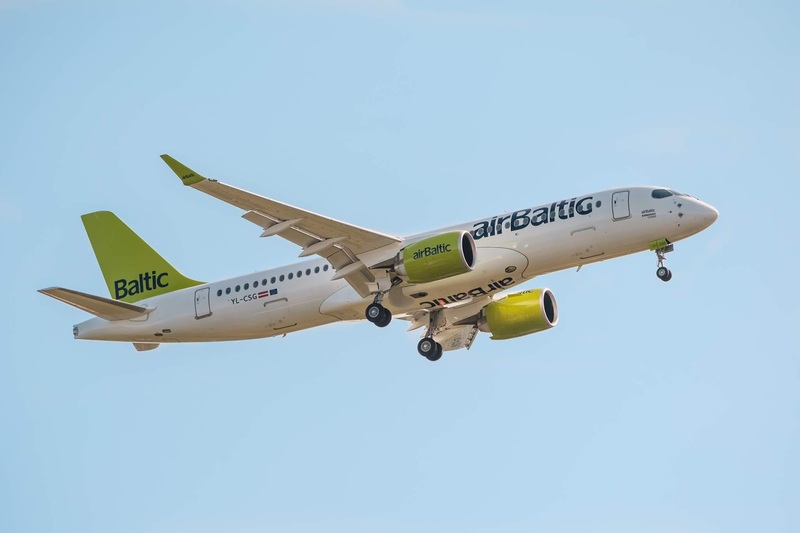 The airline attracted some negative publicity when Gauss inferred that 17,410,74 British people were too thick to understand what leaving the European Union meant when they voted to leave the EU in the 2016 referendum.